As our two October teams are getting ready to leave for Santiago in just a little over a week, we are making all our final preparations to prepare for the big month of construction we have ahead at The House of Hope. We’re looking forward to adding new rooms so that more girls can be nurtured as they grow into amazing women that fulfill God’s purpose for their lives. 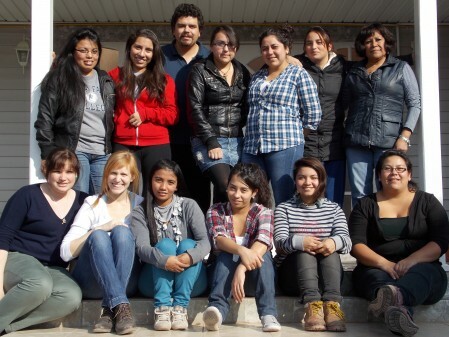 We’ll also be adding a space for their micro business Accesorios Esperanza where they are getting hands-on experience in the intricacies of running an organization; lessons they will be able to use for many years to come. It’s an exciting time of growth and rejoicing in what the Lord is doing! As we draw close to our departure, we’ve encountered a hurdle. We know these additions will be beautiful and well utilized – but as things currently stand the vision is missing something that we need your help with – windows, doors, flooring and walls! Can you imagine? God has graciously provided a way – as He always does! An anonymous VFC friend has offered a $10,000 gift with the condition that we obtain a matching amount before we leave for Chile (October 4th)! With your gift, the gift of other VFC friends and family, and this matching $10,000 we will have the funds for our construction work teams to build. So will you help us reach this goal? Can you help us buy a door for $250? A piece of sheet rock for the walls for $10? A window for $300? A square foot piece of floor tile for $2? 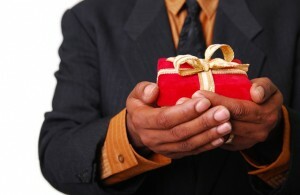 Every gift helps. 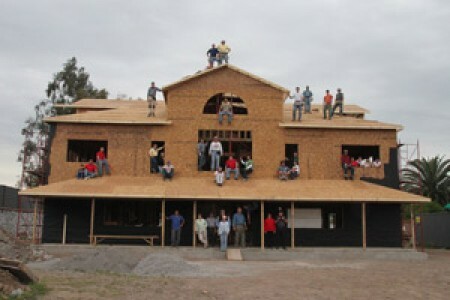 Together, we can see this beautiful vision come to fruition!! 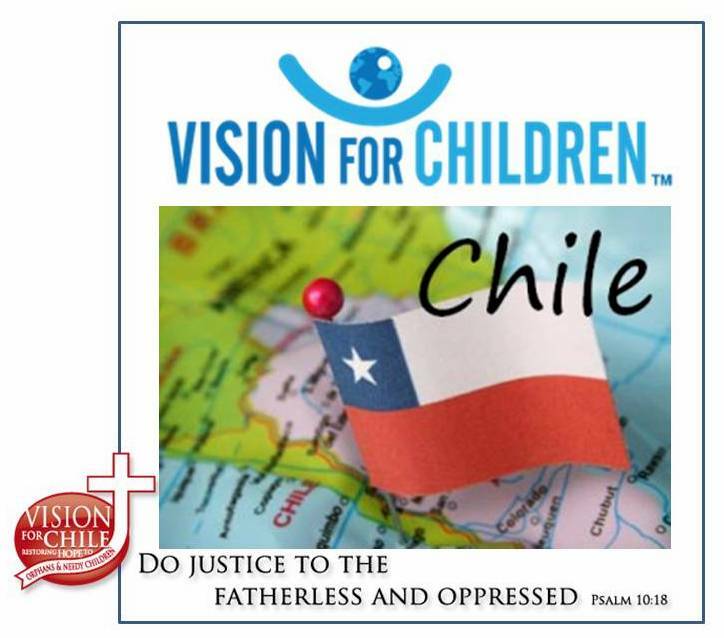 You can give here or here by notating “$10K Matching Gift” in the comment section, or you can send us a check written to Vision for Chile at 1176 Olde Cameron Lane, Franklin, TN 37067. If you send a check, will you also send us an email so we can be sure it counts towards our $10,000 goal? Thank you for your continued support and your prayers as we work to build Hope in Santiago in Christ’s name.